FS2004 Fairey Battle MK1. 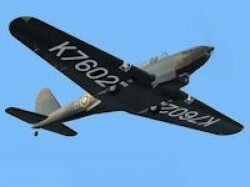 A Light bomber replacement for the Hawker Hart. First flight was the 10th. March 1936. Aircraft of No. 52 Squadron based at Abingdon in late 1937. 4. 1 panel added and minor Flight Dynamics fixes. v2 By Edward Cook.